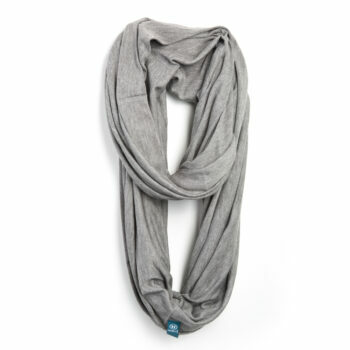 This simple scarf is silky soft with great drape. 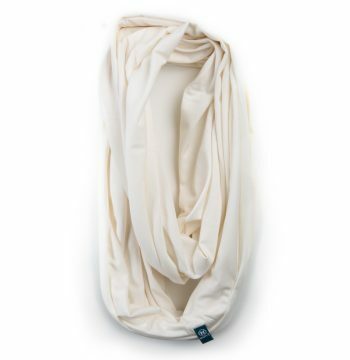 Made in the U.S.A. with 70% Bamboo Viscose and 30% Organic Cotton. 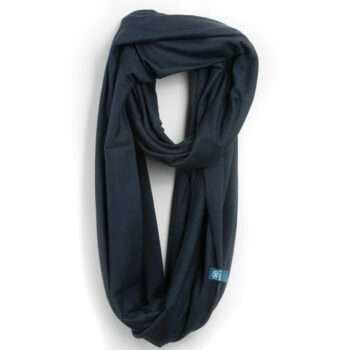 It is breathable & comfortable as well as sustainable and environmentally friendly. 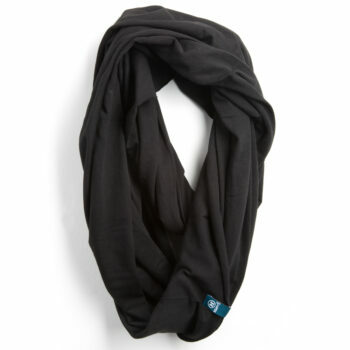 The scarf measures approximately 70″ circumference with a 26″ length. 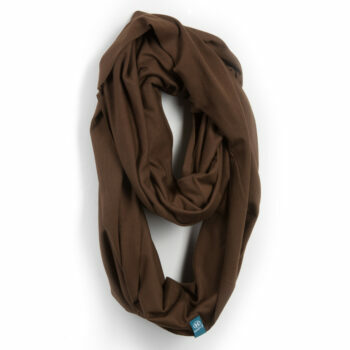 This bamboo scarf is unisex and comes in five different colors and will quickly become a favorite accessory. HEMPY’S is a simple little company, but we see ourselves as part of a global movement for a just and sustainable future. Our humble role in this movement: to create quality clothing and accessories in a way that gives back to everyone who has given to us, from our staff and customers to the planet that supports us. We believe that hemp can help us to create a thriving world by restoring the soil, reshaping the economy, and providing quality renewable goods for sustainable living.